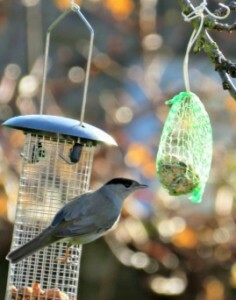 Registeration to the See Nature Bird Feeder project is just £199+VAT for the whole school, for the year. This includes live streaming from your webcam feeder station, dedicated support from the project team, membership to the project website, and access to the Spring / Summer education programme. The webcam feeder station equipment package is just £199+VAT, which includes everything you need to set up a wonderful feeding area for the birds in your school ground, to capture and stream live with the included webcam. We also offer an optional installation service to get you up and running, starting from just £139+VAT. If you would like to register for the Bird Feeder project then simply download, complete and return the Bird Feeder Project order form to info@seenature.org.uk (or by post). On receipt of your order form your school will be contacted by a member of our Team to dicuss the next steps. If you would like to find out more about the project, then please contact us at info@seenature.org.uk.